The owner, Eddie, is very knowledgeable, punctual, reasonably priced, and knows what he is doing. I have referred him to many neighbors and friends and I always get positive feedback. 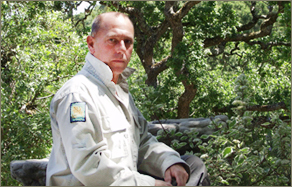 I'm a tree care specialist dedicated to excellence in the field of arboriculture. I am highly qualified in the care of your valuable trees and shrubs with knowledge of the most up-to-date advances and proven age-old techniques. 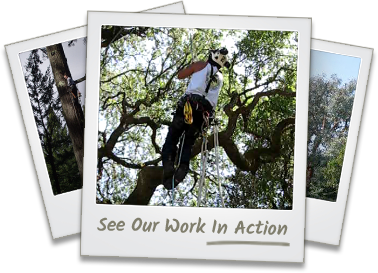 Certified Arborists are widely recognized professionals. I am educated and trained in maintaining your landscape and to help you preserve the aesthetic and ecological value of your trees and shrubs. Trees physiologically respond differently to various pruning techniques. Incorrect pruning can last a lifetime and promote hazardous growth and can even shorten a trees life expectancy. As an Arborist, I strive to maintain and beautify the world around us whether it be residential or commercial property or the towns we live in. 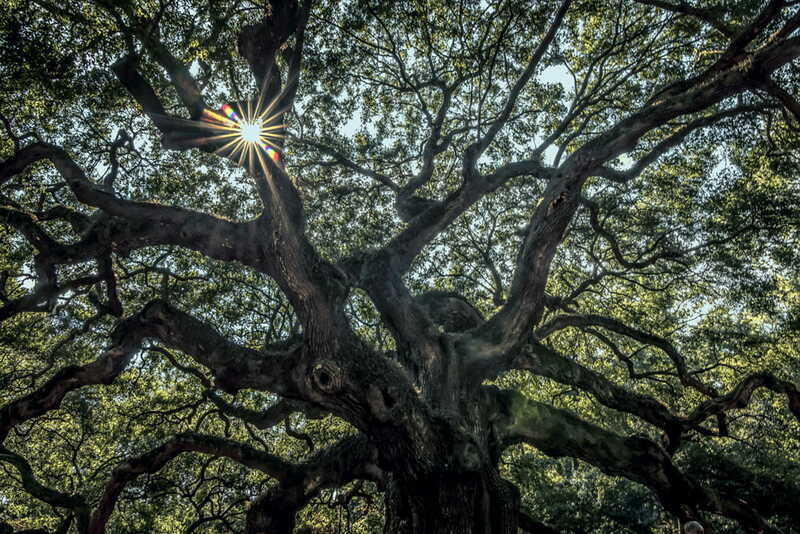 Certified Arborists must keep abreast of new technology by attending seminars and reviewing the latest publications to obtain continuing educational units ( CEUs ) and recertification is required every three years, requiring 30 CEUs within each three-year period.